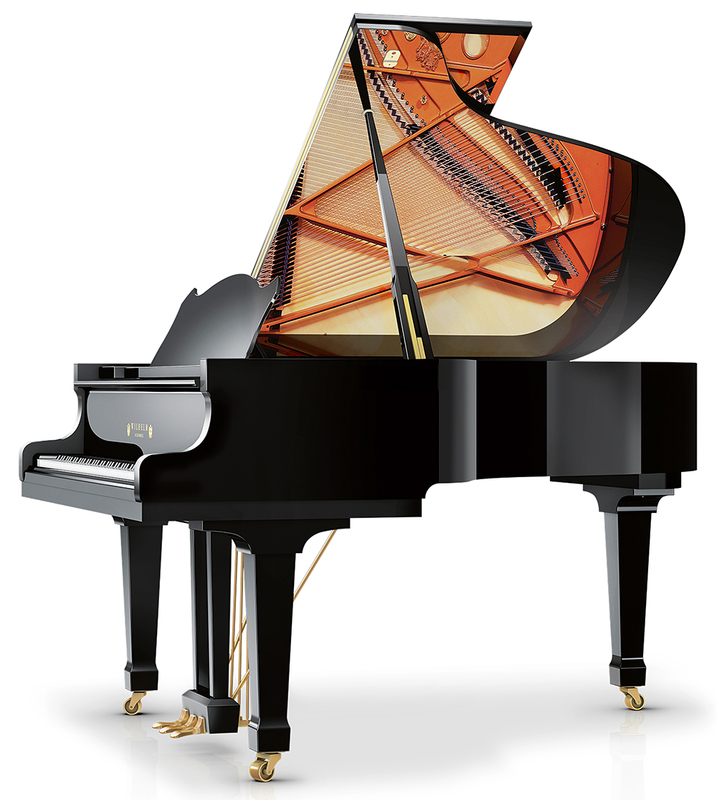 History: In 1882, Wilhelm Schimmel learned piano making at the Vogel & Sohn factory in Leipzig, Germany. Now 4th generation Hannes Schimmel-Vogel directs the family business of Schimmel Pianofortefabrik. The Schimmel line is divided into 4 distinct levels: The upper level “Konzert” is the latest design utilizing computer enhanced concepts and scale. “Classic” is the traditional line. “International” is assembled in Germany but contains many outsourced parts from around the world while “Wilhelm Schimmel” is Schimmel designed and built in Poland. Models are marked K,C,I and W respectively. Available Finishes: Traditional in Ebony, Mahogany or White.